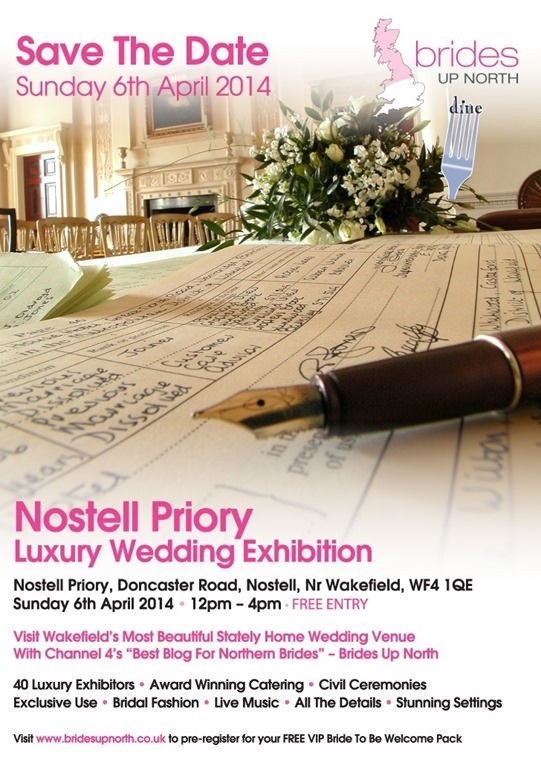 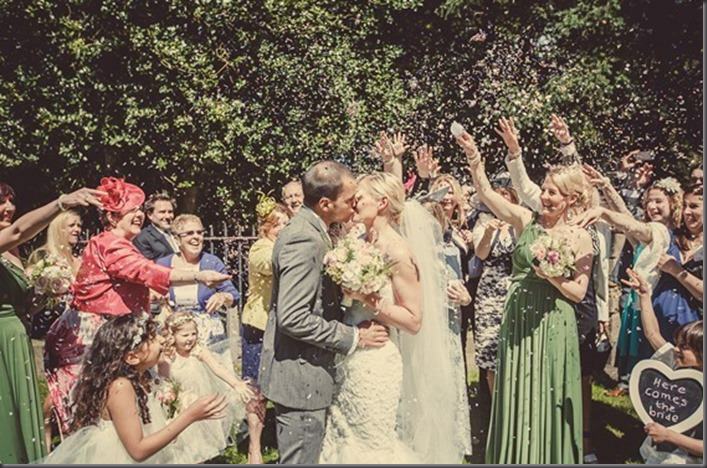 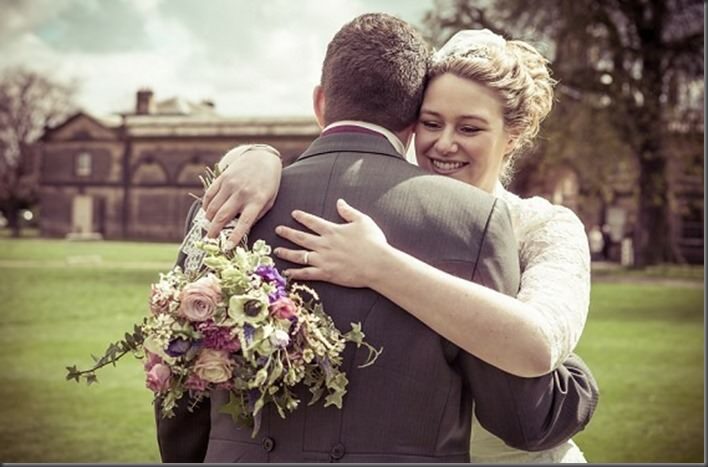 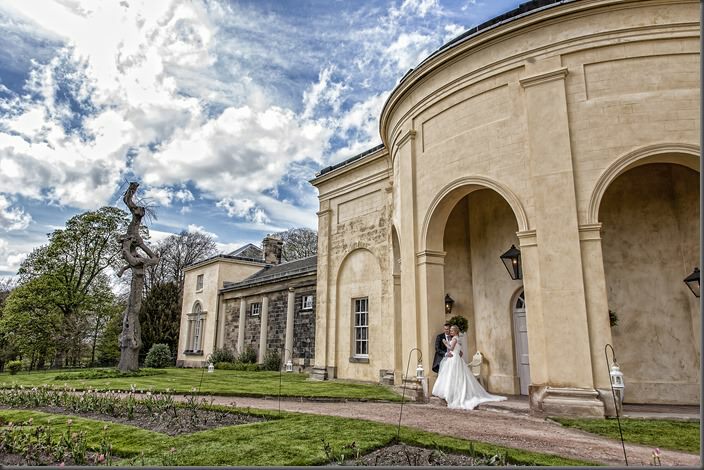 We are proud to welcome award winning UK wedding blog Brides Up North back to Nostell Priory as we host our fifth luxury wedding exhibition on Sunday 6th April 2014. 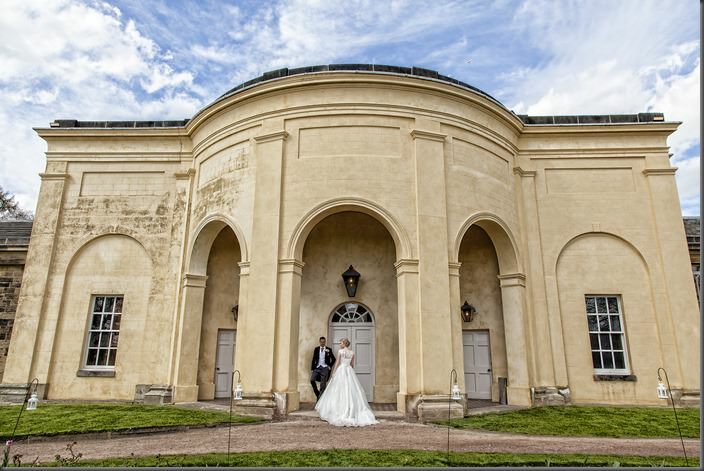 This season we’ve got all the details covered – and more, all under one very beautiful roof. 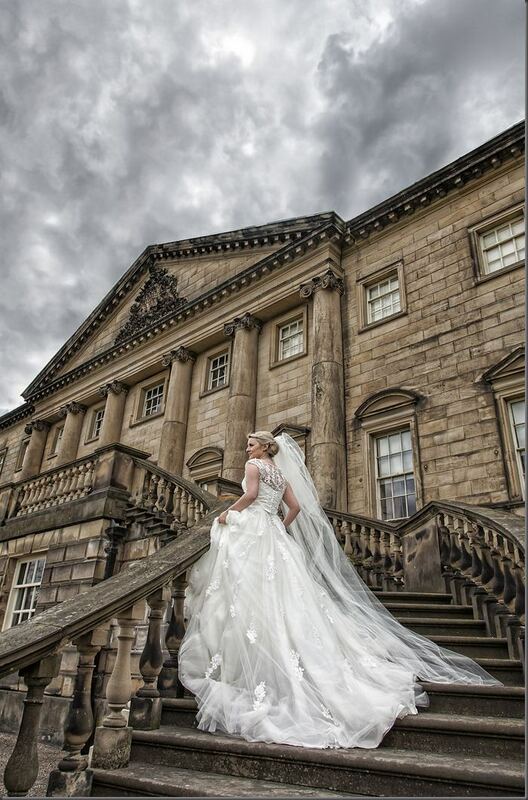 There’s bridal fashion galore, with some of Yorkshire’s best boutiques in attendance – as well as some up and coming new designerS – bespoke stationery, live music, flowers, event dressers, menswear, flash motors, photographers, photo booths, diamonds… you name it! 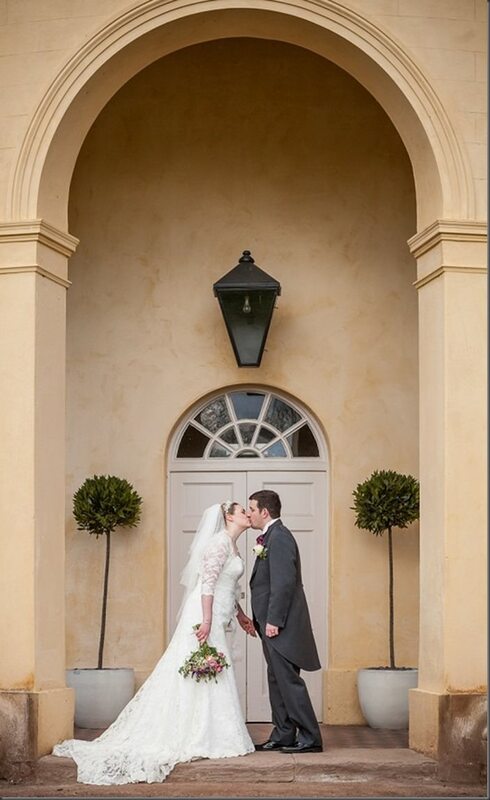 You can also meet with our event managers and enjoy tours of the stunning ceremony room and rose gardens before returning to the refurbished riding school event space to browse the work of 35+ luxury exhibitors. 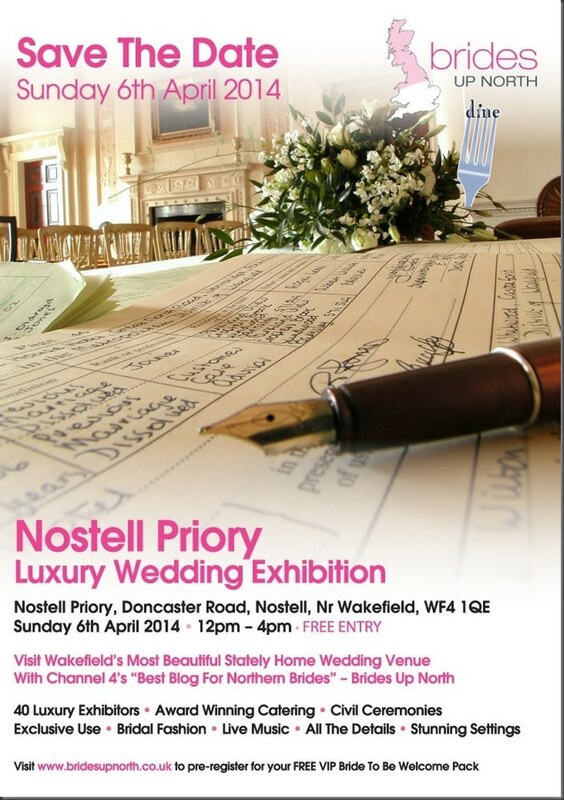 To register for for speedy entry and a free VIP Bride To Be Goody Bag click here to visit the Brides Up North website. 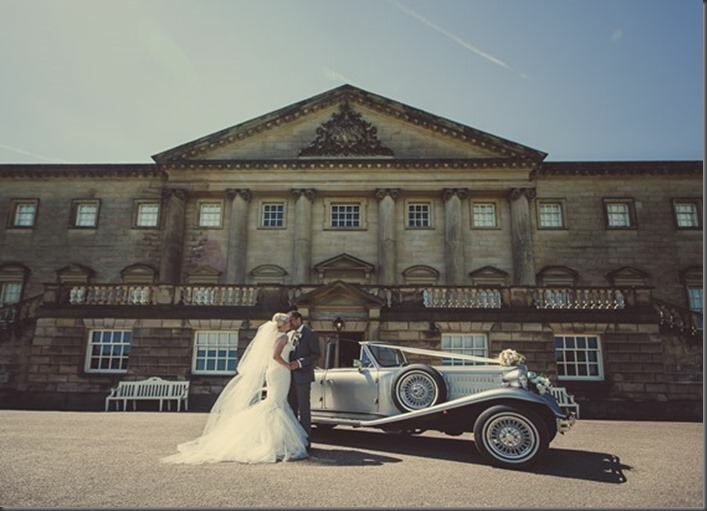 You can also email julia@bridesupnorth.co.uk direct, quoting NOSTELL PRIORY VIP. 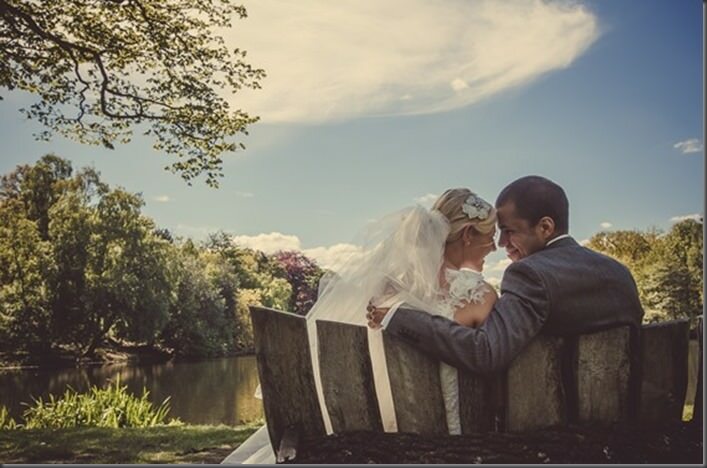 VIP Bride To Be Goody Bags are limited and subject to availability. 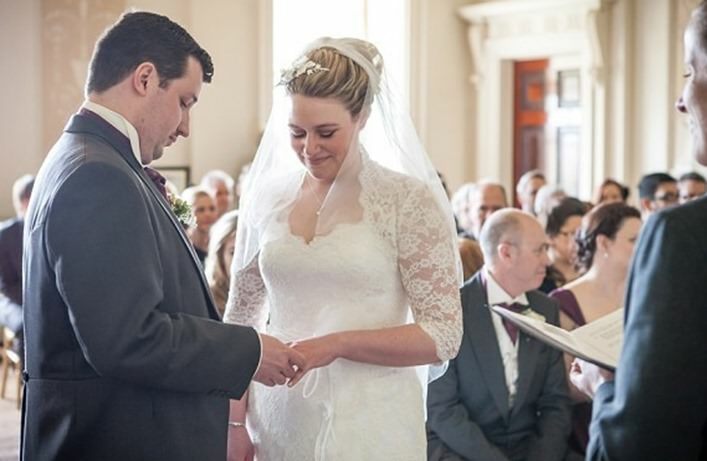 Brides Up North operates a first come, first served policy. 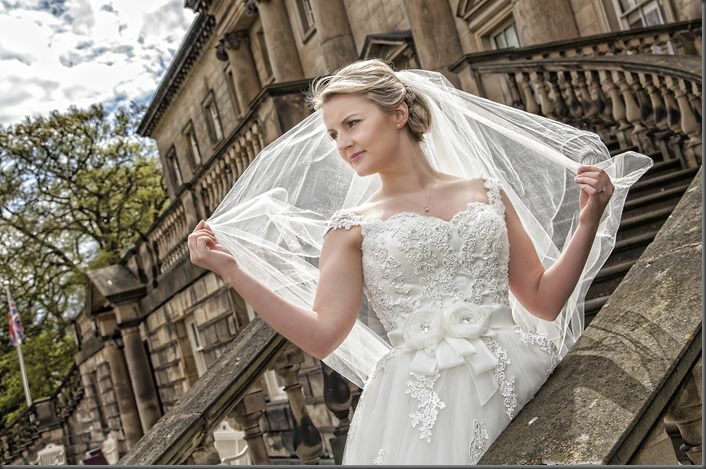 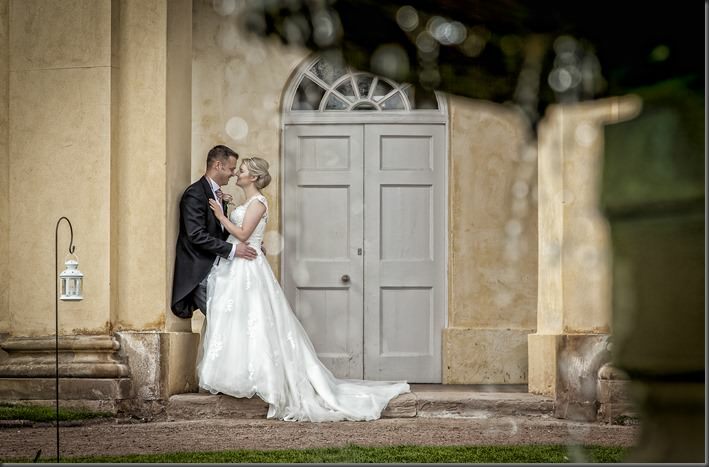 Real weddings at Nostell Priory by Created By Karl Photography, Red 5 Studios and Peter Boyd Photography as tagged.